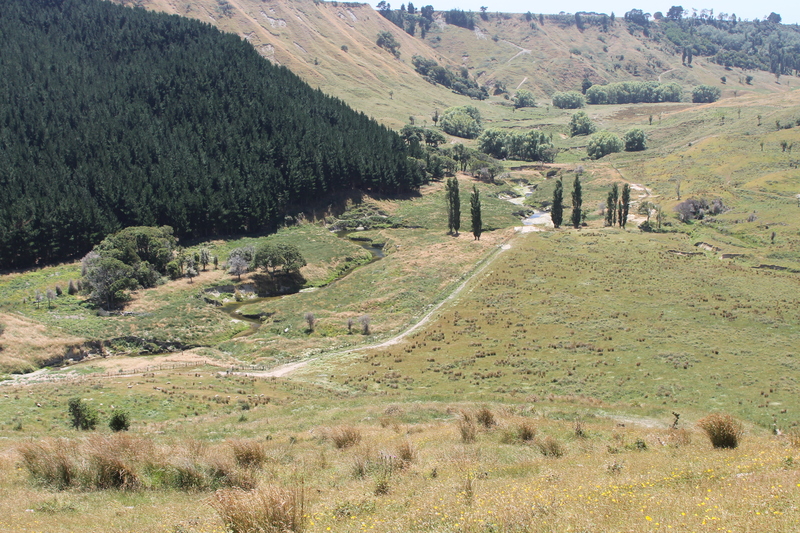 Pat and Sue O’Brien in partnership with Grandy Lake Forest have retired 10 ha of riparian margins along the Whangawehi stream. A total of 30000 native trees will be planted at completion of the restoration initiative. Both landowners are thrilled to see the bird life coming back to the site. 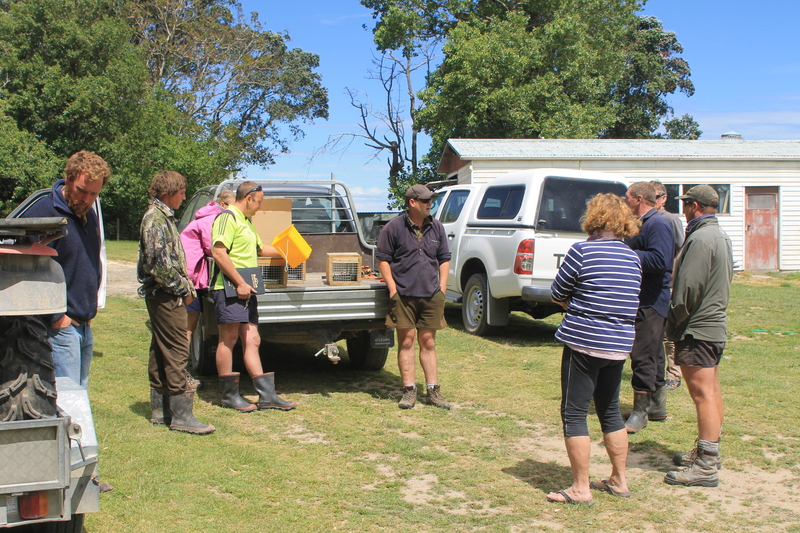 A small scale predator control plan was put in place on the Taharoa Trust just before Christmas with technical support from HBRC. 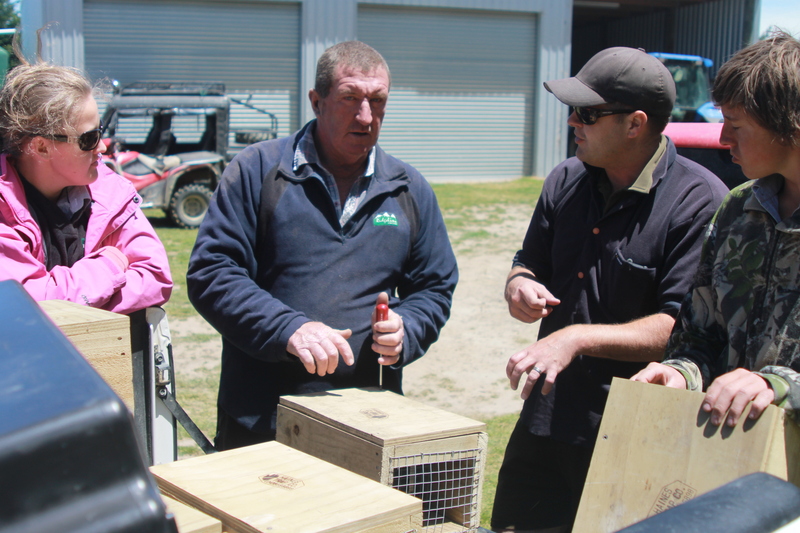 10 DOC 200 and 6 Timm traps have been donated by HBRC to the group in order to support landowner’s aspirations. 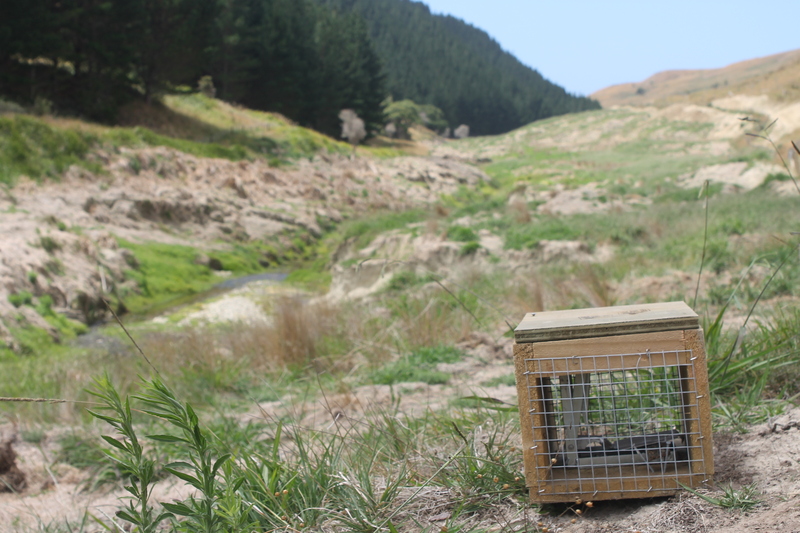 These traps target Mustellids, possums and rats. When successful, this community based pest control programme will expand on the other side of the river on Grandy Lake Forest in order to completely protect 1.5 km of retired habitat and create the beginning of a buffer. 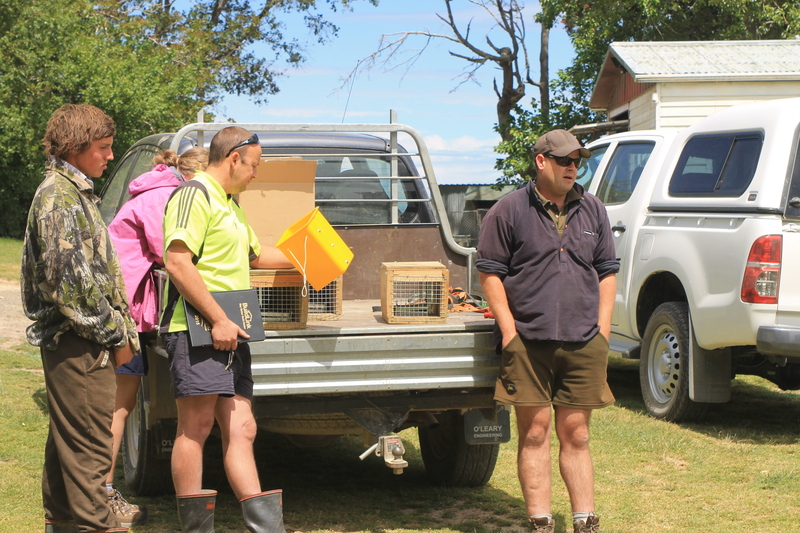 In the meantime, landowners and the Whangawehi Community have to demonstrate their ability to maintain and service the traps while reporting on a monthly basis to the group.Trap maintenance will be done by the landowners and volunteers fortnighly from October to April and monthly from May to September. Traps are located along high traffic tracks for easy and regular maintenance. Reporting is currently done via an online application trap.org.nz. Each landowner is able to login and report via a very user friendly interface. Unfortunatelythe traps haven’t caught anything so far. We will keep you posted! This entry was tagged Conservation - Indigenous project - Community- water quality, Pest control. Bookmark the permalink.